Aes Ambelis Rosé is a touch of lively pink! Intense red fruit with refreshing acidity from Maratheftiko and Lefkada grapes handpicked during the harvest in October. 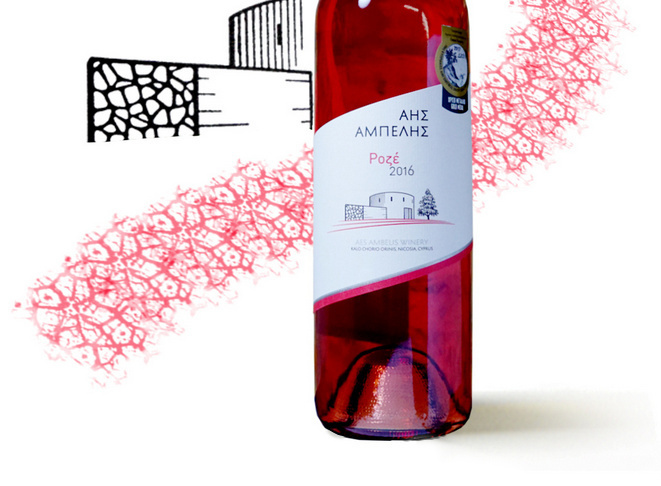 A refreshing and gastronomic Cyprus rosé for all year-round enjoyment.